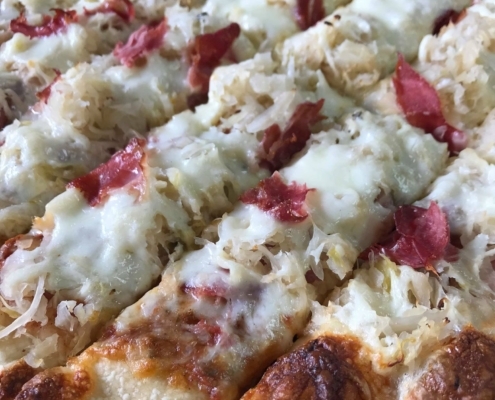 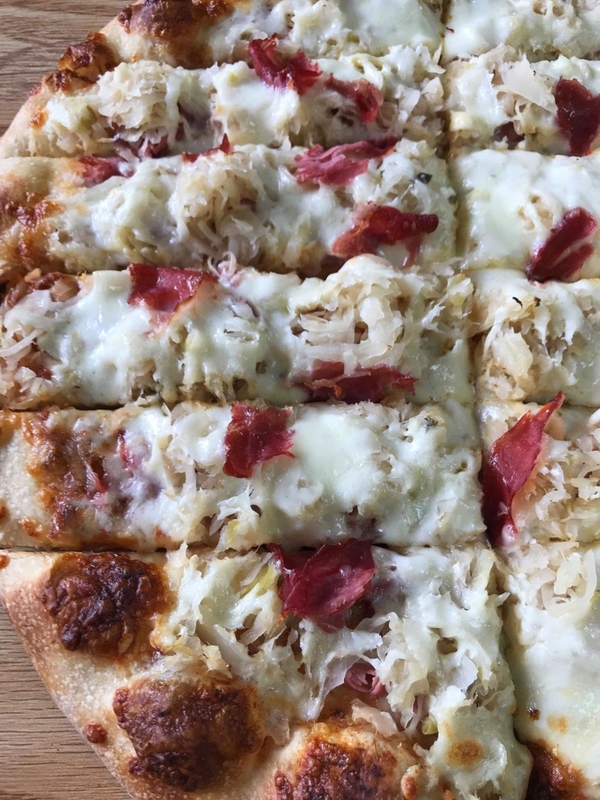 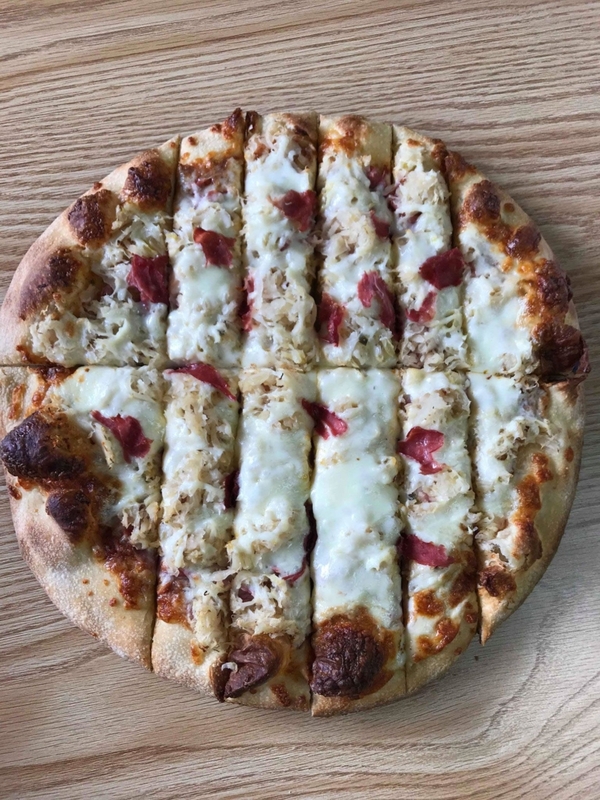 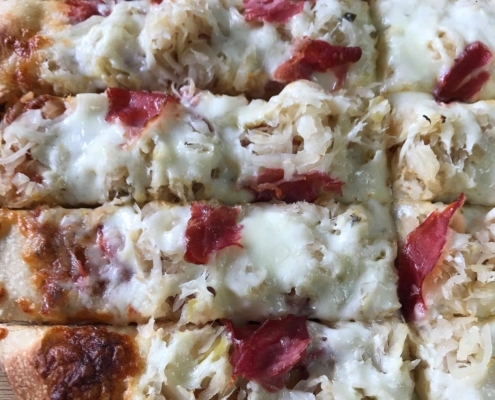 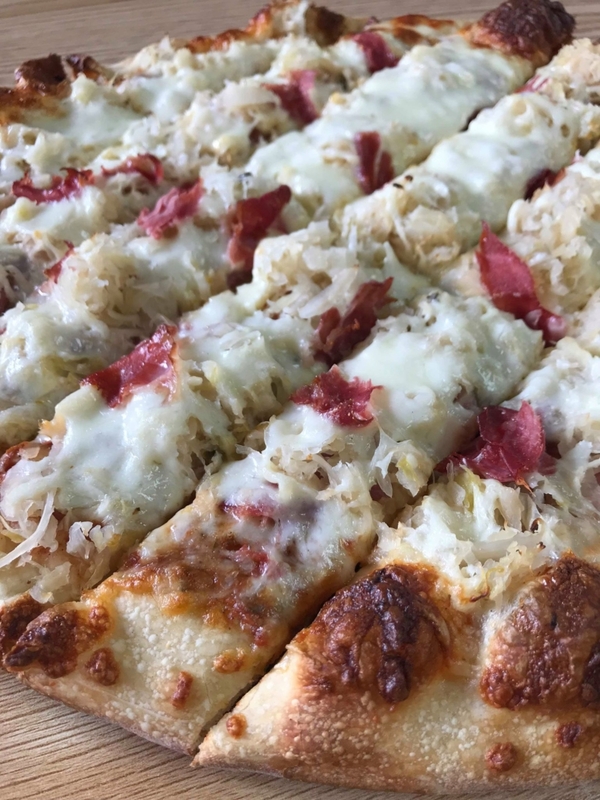 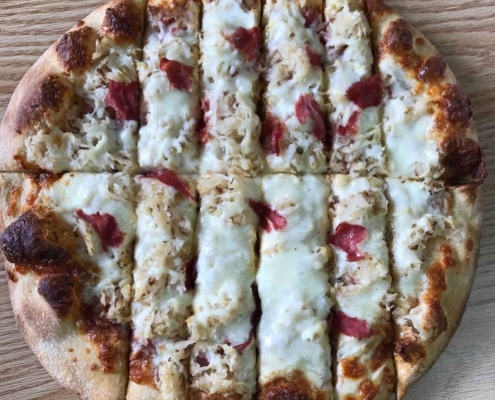 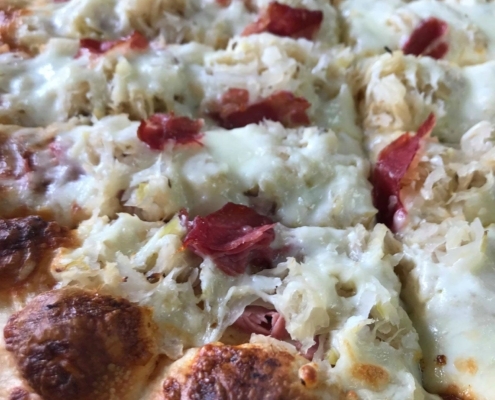 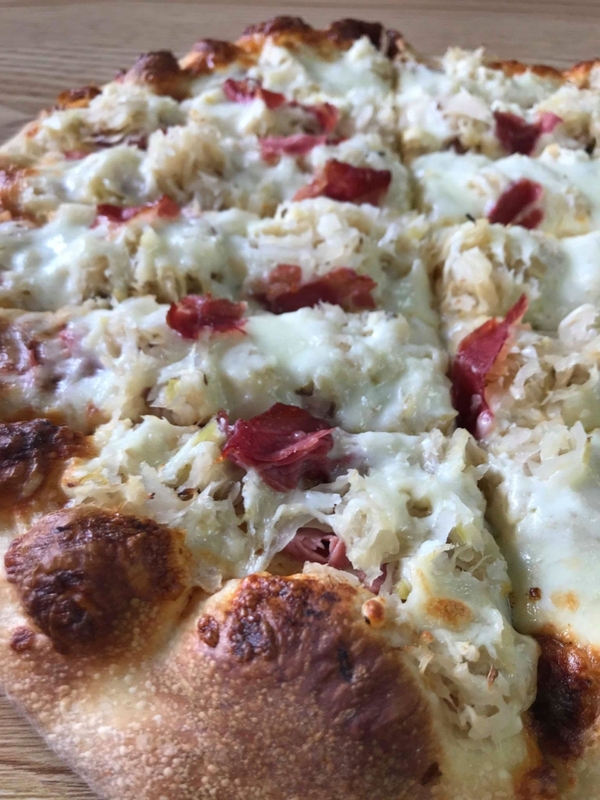 Made with Corned beef, Swiss cheese, sauerkraut, mozzarella. 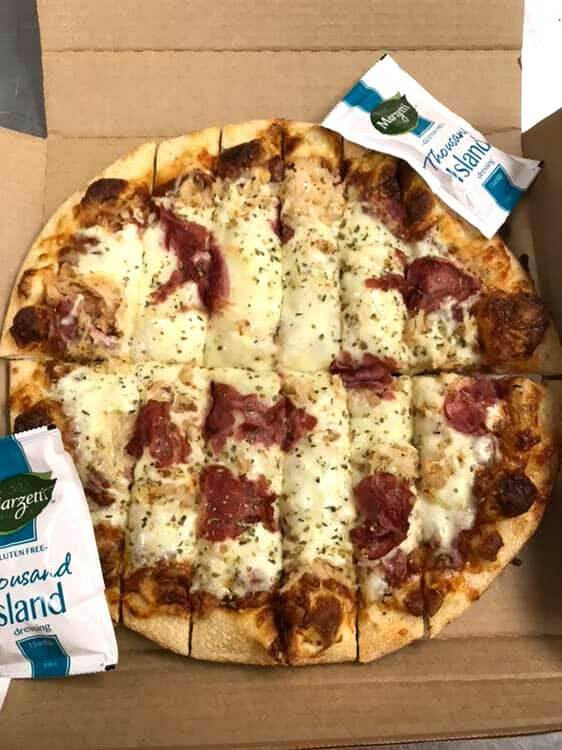 Served with 1000 island dressing. 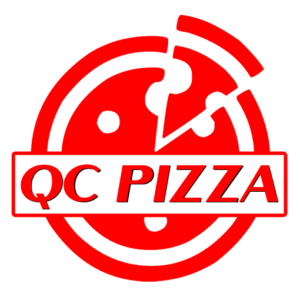 *You may substitute QC style crumbled sausage for traditional chunky style Italian sausage on any QC Pizza Order. 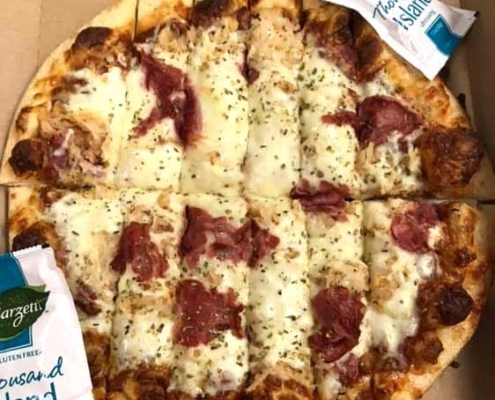 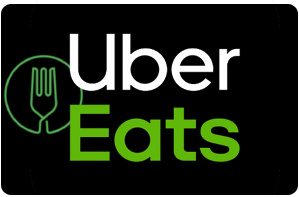 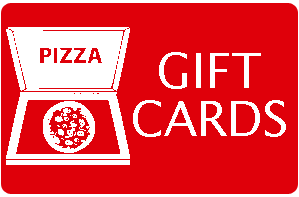 Also extra sauce is available just let us know when you order!